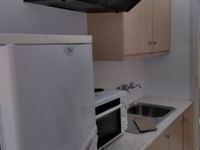 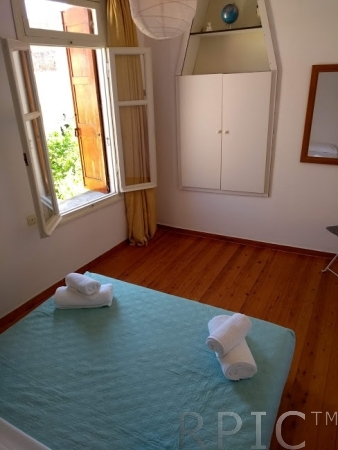 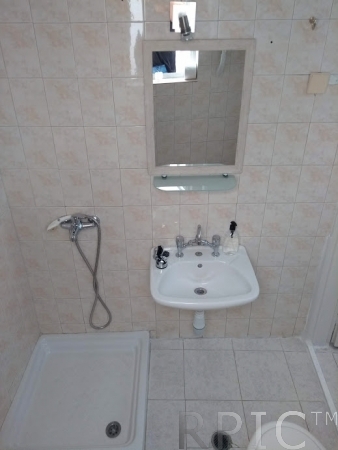 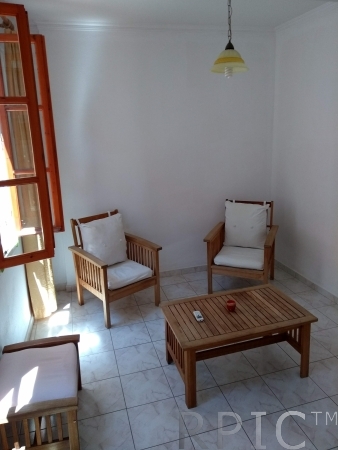 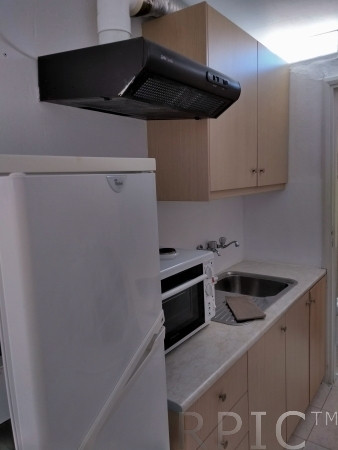 This spacious and comfortable apartment is about 30 m2, and consists of a kitchenette with a full - size fridge, bathroom with shower, sitting area with an A/C connected with a bedroom via Venetian arch. 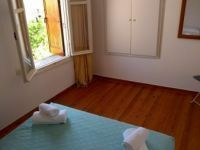 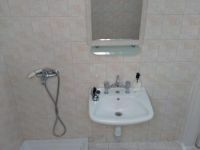 In airy bedroom with windows looking over the patio you will find a double bed and a wardrobe. 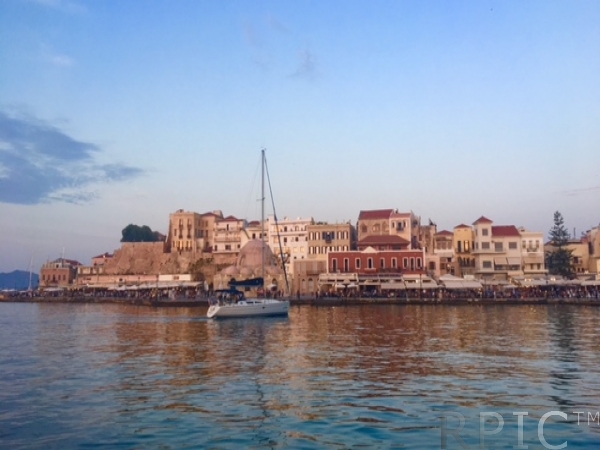 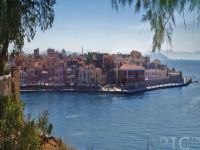 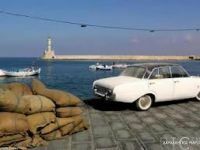 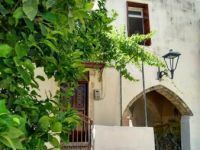 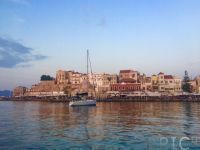 It is an ideal place for a romantic getaway for those who want to explore the old town of Chania and enjoy its rich summer life. 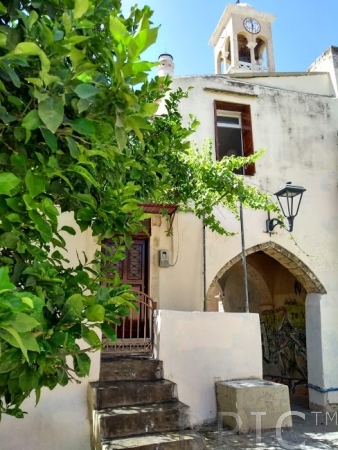 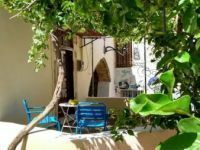 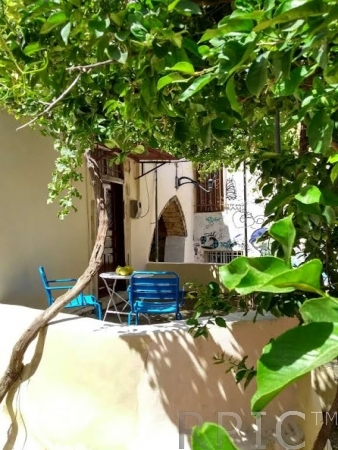 Outside there is a veranda with folding table and chairs, where you can enjoy your morning coffee or evening drink if the shadow of grape leaves. 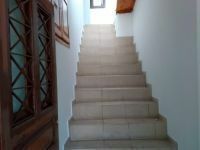 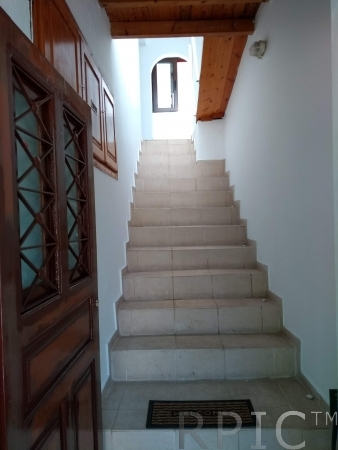 The apartment is on the first floor, so the access to the living space is via short staircase. 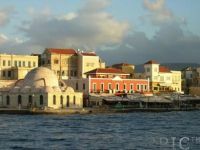 Famous church of St. Nicolas is steps away, and its bell rings every Sunday, this tradition goes through centuries.